Bros Gone Wild kicks off with a bang. It’s happening. It’s actually happening. It’s happening more than we thought it’d happen when we thought it’d happen again after people stopped thinking it’d happen! Not only is Final Fantasy XV actually a real thing that will actually be realised in actuality, it has a universe surrounding it deserving of the long wait. In this brief piece of coverage, I’ve decided to review the anime as it comes out. Granted; I’m a little late right now. 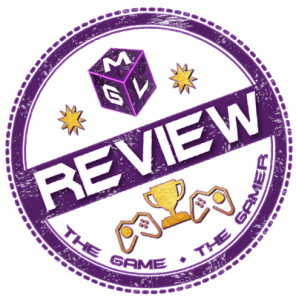 You could, of course, watch the nigh-on twelve minutes yourself for free over on YouTube, but if you’re curious about it at a glance, here’s our Brotherhood Final Fantasy XV Episode 1 Review. You are almost there! We’re so close to September. Brought to you by A-1 Pictures and co-produced by Square Enix, the first episode features some high quality animation. Hopefully it keeps up the quality as it progresses. I can’t see why it wouldn’t, given that it’s set to be a short series at only 5 episodes. I’ve always liked the character designs of Tetsuya Nomura, so to see them so faithfully redone in anime-form is something I find to be pleasant. Then again, Final Fantasy characters are practically anime to begin with, right? So Sasuke Uchiha and his buddies look pretty great– what? Oh, sorry. Noctis. Noctis and his buddies look great, as do the background animations and action sequences. In short, it’s got top-notch production value, though I wouldn’t put it up with the best anime I’ve ever watched. It’s certainly nothing to sneeze at though. If I had to pick a standout visual, it’d be the moment Noctis throws his teleporting blade through the soldier’s head and transitions straight to it afterwards. Seeing those abilities in dramatic action is a long-running dream come true for Final Fantasy fans. Perhaps I can only speak for myself though. Ignis and Gladiolus don’t see eye to eye on Noctis’ lettuce-less future. Essentially, this series seems to be about the bond between the four main characters. Hence “Brotherhood”. They’re really embracing the public opinion of this game being a road-trip with your friends with an over-arching war plot-line. The group dynamic is set fairly well and early on. 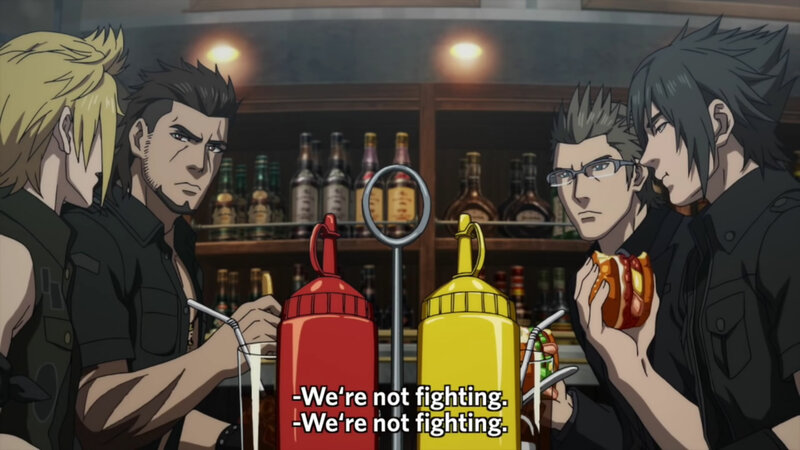 There’s tension between Ignis and Gladiolus for some reason. Prompto seems like the youngest, with his carefree attitude and self deprication. He’s also the least proficient in combat as evidenced during the fight scene. Noctis is struggling with his past by the looks of things, but he’s not too brooding as people have suggested, and is established as somewhat child-like given his picky eating habits. Seeing him move the lettuce off his burger in the diner made me smirk a little. It’s a nice touch to his character. 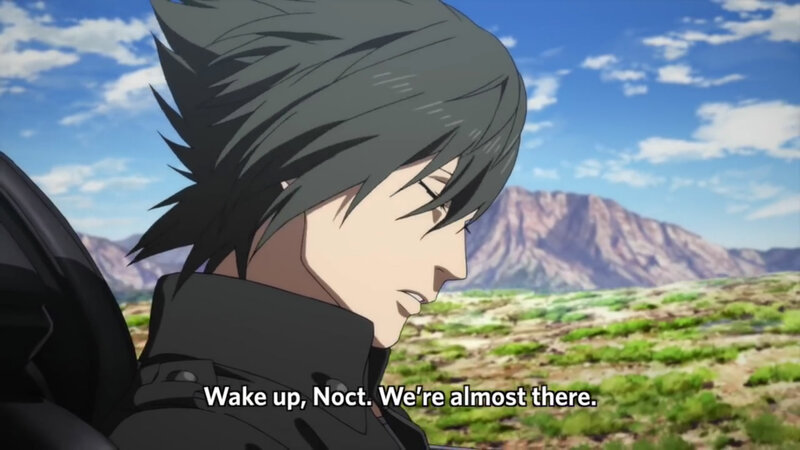 It ends on an obvious cliff-hanger, coming full circle from Noctis’ nightmare in the car. It was a little on the nose, to be honest, but I am looking forward to seeing how the group deals with the threat in the next episode. I wonder. 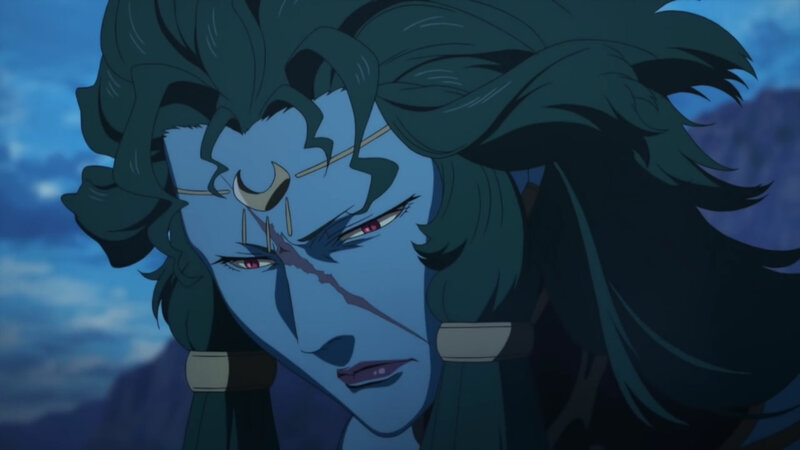 How did she get those scars? It’s hard to get a feel for how good a story this brief series is going to tell, but if nothing else, we’re definitely getting to know these characters in a top-tier production. Brotherhood Final Fantasy XV starts off on a high note. Let’s hope that it ends that way too.